West Virginia, one of the most scenic states in the United States, is a home to 1.8 million residents. It has a senior population making up 19% of its total population. There are 1.3 million individuals covered under Medicare (2015, kff.org). Approximately, 85,000 beneficiaries are enrolled in a West Virginia Medicare Supplement Plan or “Medigap” policy. (2015, AHIP.org). The most popular West Virginia Medicare Supplement Plans are Plan F, G, and N. (2015, AHIP.org). 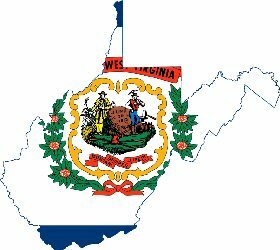 West Virginia Medicare Supplement Plans are available to help fill some of the gaps not covered by Medicare Part A and Part B. There are ten standardized Medicare Supplement plans that are available each labeled with a letter from A through N. Enrolling in a Medicare Supplement can be done during your Medigap Open Enrollment Period which is a six-month period beginning at the month you turn 65 or older and enrolled in Medicare Part B. During this period, if you enroll, private insurance companies cannot turn you down for coverage regardless of pre-existing conditions or health issues. Although, once this period passes, you can still apply for a Medigap policy but might have difficulty and will require medical underwriting. 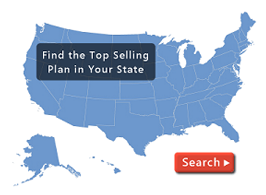 See West Virginia Medicare Supplement Plans are available to you by calling Plan Medigap at (800) 750-2407, complete our quote page, or view the link below to compare plans and rates in your area.